The Mini is surely one of the most iconic small cars ever manufactured. Originally designed by Sir Alec Issigonis, it was first introduced in 1959 and continued to be produced in the UK until 2000. The latest version of the car, which followed the acquisition of the brand by BMW in 1998, appeared on the roads in 2001. Still made in the UK factories that produced the original cars, the new version represented a very appealing combination of classic Mini styling with BMW technology and refinements. Another especially attractive feature was the fact that it was considerably more spacious than the original Mini models. As time has gone on, more and more models have been added to the range including a cabriolet and estate and countryman versions. Of all the original models, the Mini Cooper was perhaps the most sought-after. This combined the expertise of John Cooper of the Cooper Car Company to create a sportier model which could be made even faster with factory tuning. 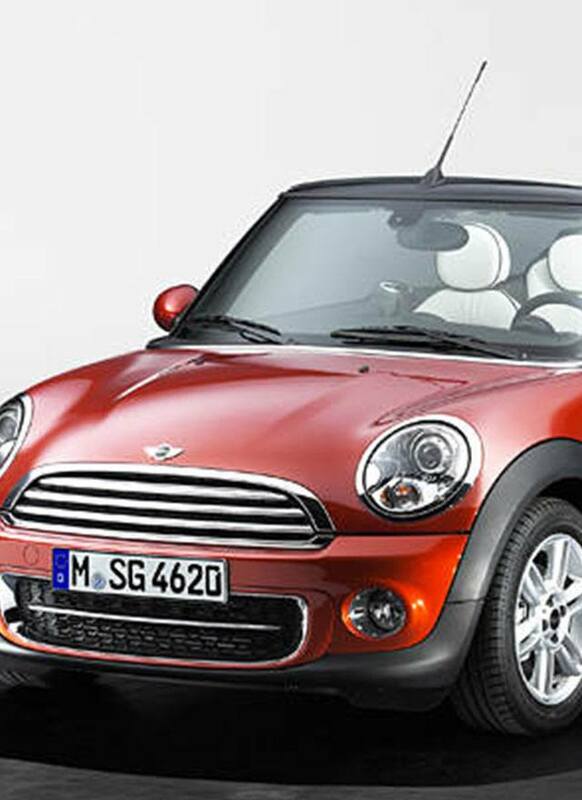 The modern Coopers are equally thrilling to drive, whether you choose the standard open-topped cabriolet or the more high-performance Cooper S.